Contact me and book a visit in less than 24h! Hepatobiliary and pancreatic surgery take care of the management of benign and malignant disease of the liver, gallbladder, bile duct and pancreas. The management of this pathologies needs a rapid and multidisciplinary therapeutic answer, to obtain the best result for patient’s care. The liver is a gland and plays a major role in metabolism with numerous functions in the human body, including regulation of glycogen storage, decomposition of red blood cells, plasma protein synthesis, hormoneproduction…. It is an endocrine gland producing several important hormones, including insulin, glucagon, somatostatin, and pancreatic polypeptide which circulate in the blood. The pancreas is also a digestive organ, secreting pancreatic juice containing digestive enzymes.. The common bile duct, is a duct in the gastrointestinal tract of organisms that have a gall bladder. It is formed by the union of the common hepatic duct and the cystic duct (from the gall bladder). 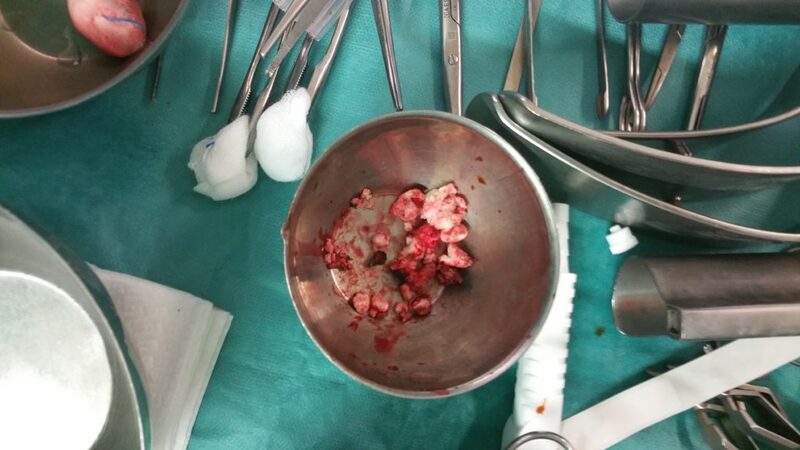 It is later joined by the pancreatic duct to form the ampulla of Vater. .
Liver transplantation or hepatic transplantation is the replacement of a diseased liver with some or all of a healthy liver from another person (allograft). 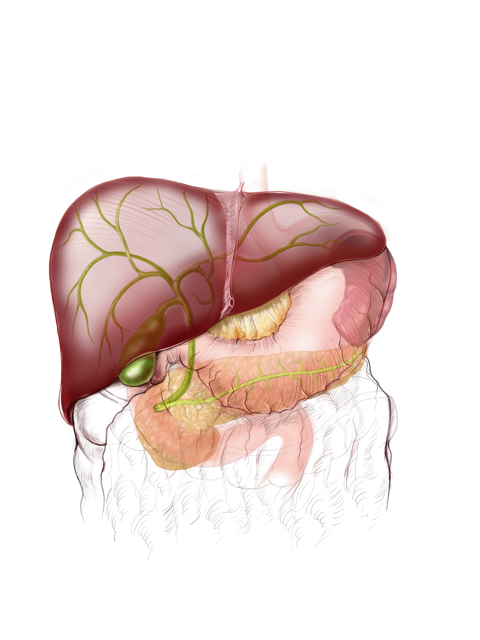 The most commonly used technique is orthotopic transplantation, in which the native liver is removed and replaced by the donor organ in the same anatomic location as the original liver. Ann Surg Oncol. 2016 Jul 26. 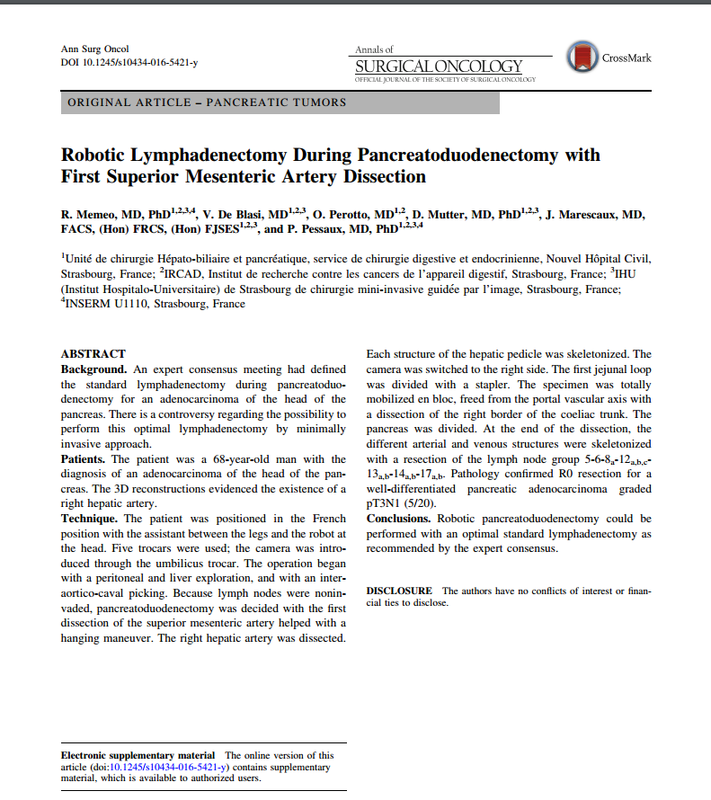 An expert consensus meeting had defined the standard lymphadenectomy during pancreatoduodenectomy for an adenocarcinoma of the head of the pancreas. 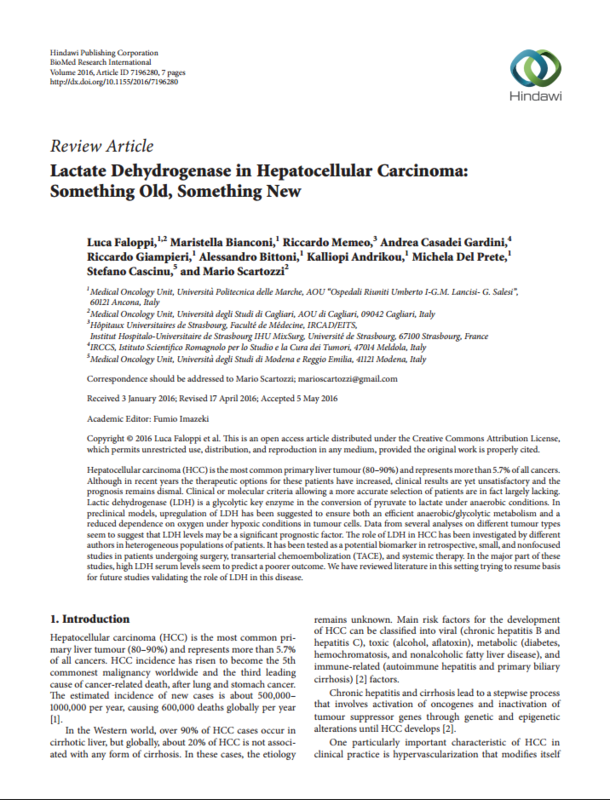 Hepatocellular carcinoma (HCC) is the most common primary liver tumour (80-90%) and represents more than 5.7% of all cancers. Although in recent years the therapeutic options for these patients have increased, clinical results are yet unsatisfactory and the prognosis remains dismal. Clinical or molecular criteria allowing a more accurate selection of patients are in fact largely lacking.